Kai is naturally fascinated by “why” and “how” people do the things they do! This curiosity manifested in a diverse background that includes project development, client engagement and sales. 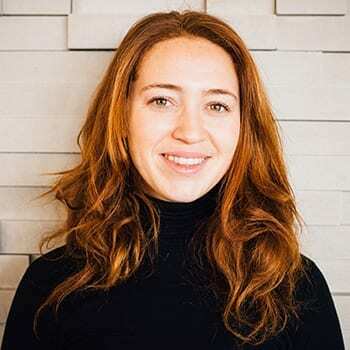 Kai studied Anthropology at McGill University and has worked on projects with the Smithsonian & United Nations, assisted with education marketing campaigns and led sales for a local food agency. Motivated by creativity and connection, when Kai is not riding the Thoughtexchange rocket ship, she is most likely drawing, jumping around the globe, doing yoga or spending as much time in water as possible!